In February’s issue of U.S. Agriculture Outlook, Eric Steenstra, Executive Director of the Hemp Industries Association was interviewed about the state of the hemp crop. Being deemed “guilty by association” hemp is often confused with marijuana. 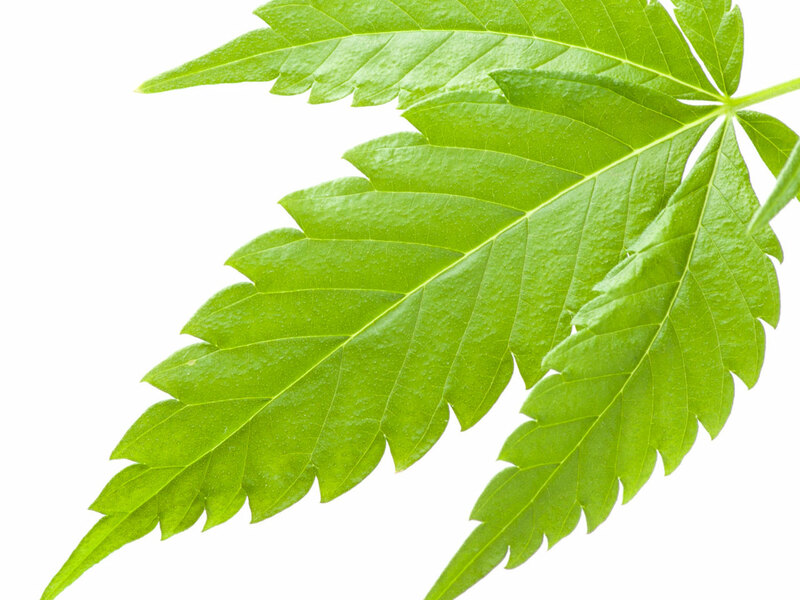 While hemp is a member of the cannabis family, it has no psychoactive effects. Steenstra eloquently states that hemp and marijuana are as different as a Chihuahua and a St. Bernard. He said, specifically, “they are both dogs, but they are each unique animals with different characteristics.” Read the entire article here and learn more about the differences between hemp and marijuana and the industrial agriculture.